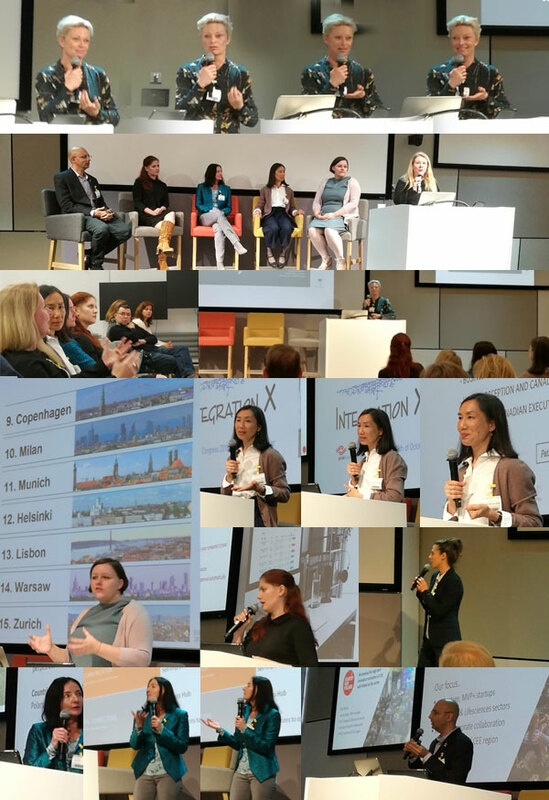 We had a diverse set of speakers, who took us on a journey navigating through the complexities of the current Polish job and start up markets. Learning: build your competencies, know your potential, added value, make connections through networking, do your research, be flexible and remain authentic. Then take a step towards your goal. We have received some great feedback, and we thank you for sharing this with us. ← Personal branding – what’s your story?